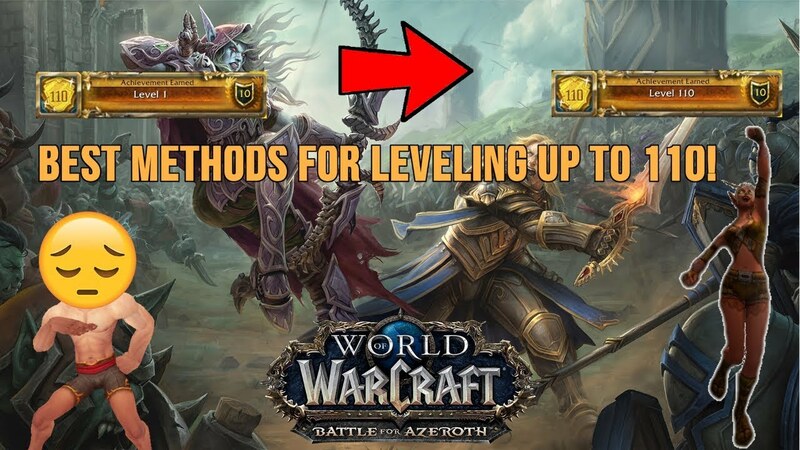 The leveling guides on my site are essentially speed leveling guides. My leveling guides are the same guides I use myself to speedrun to 60 on new servers to get 60 server first. I list many occasions where I tell the player to "die on purpose" to go faster. 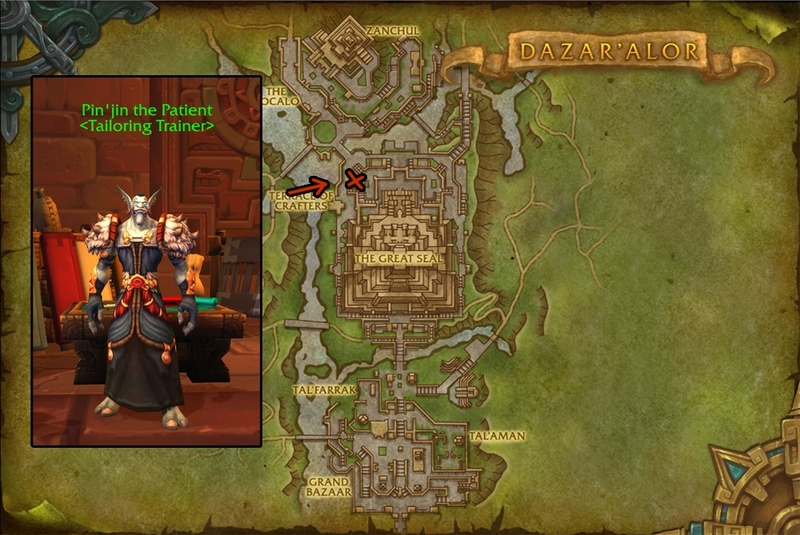 I tell the player to skip certain quests, because some quests are just not worth the time/XP. 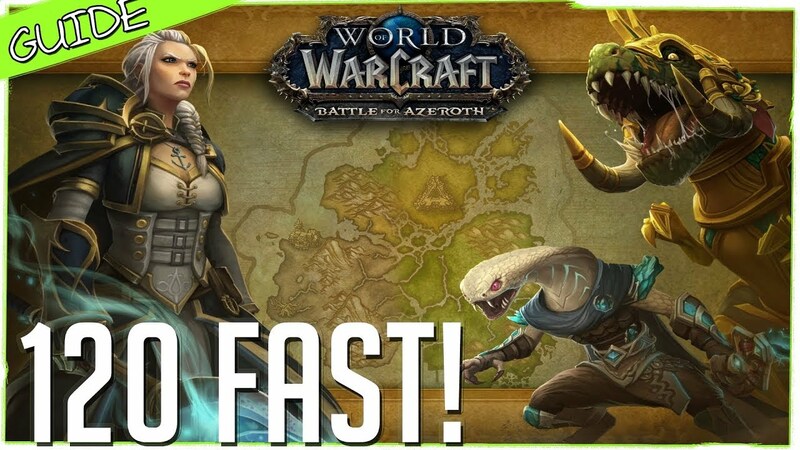 I list tricks and shortcuts to go faster so you can reach level 60 much quicker. I am still constantly going through them over and over again perfecting the guides to make them faster and easier to follow. For the most part, the guide can be followed without the need from other player's help, as the whole guide was made from a solo run anyways. Although I do list quests that can optionally be done if you have a group.